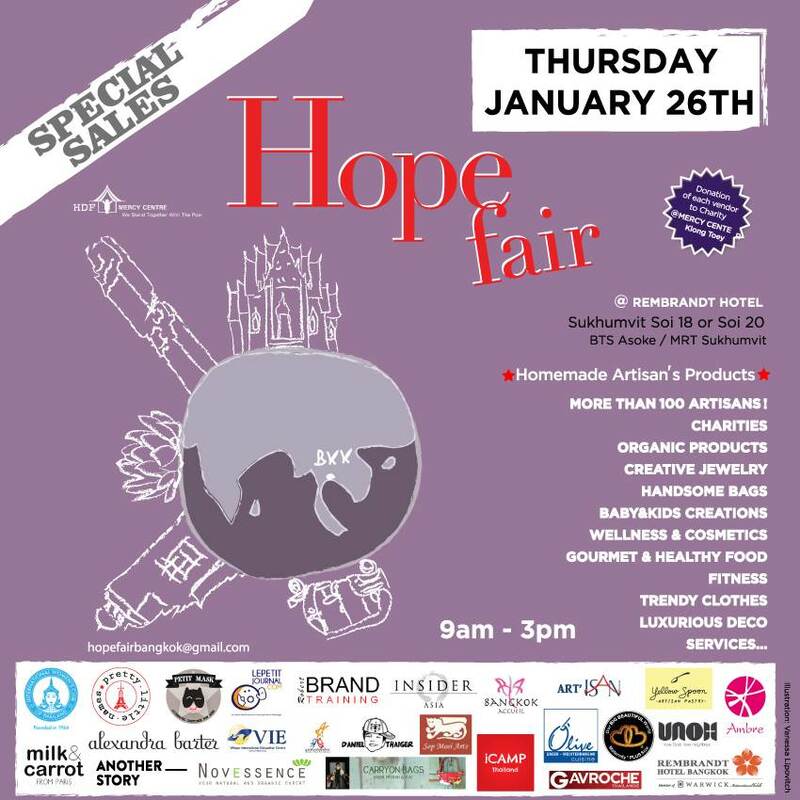 The Hope Fair Bangkok is starting 2017 with its first special sales event on January 26th. 100 Artisans & Entrepreneurs will be presenting special offers exclusively for this occasion. 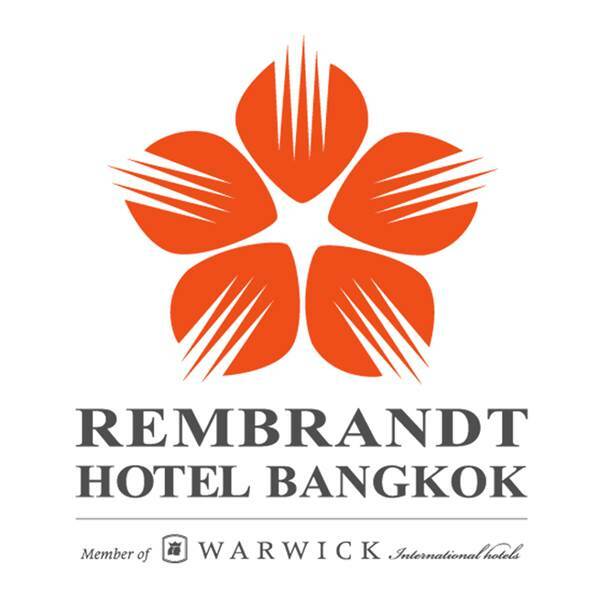 New Artisans and Entrepreneurs rising on the Bangkok scene have been selected to surprise the crowd with amazing products and services, while established vendors will continue to offer their bestsellers. The Hope Fair, created in 2014, is solidarity-based. While Shoppers are supporting the Artisans and Entrepreneurs, all of the vendors are donating to the Mercy Centre, a well-established foundation of 23 preschools in total, supporting over 3000 children from disadvantaged communities. The Hope Fair has been raising money since September 2016 for changing dangerous windows in a preschool in Klong Toey welcoming 100 kids aged between 2,5 y.o. and 7 y.o. from the slums of Bangkok. This special event on January 26th, with the Bangkok Community support, will be bringing the ultimate proceeds to this project and ensure its realization within the next few months. The Hope Fair is also an opportunity to clean out your closets and bring to the event your donation of Kid's clothes, toys, shoes, household products, as well as clothes for adults or any other stuff which could help the children in the orphanage and adults in the Klong Toey community. The Hope Fair is a fun and free event operating 5 times a year: in January, March, May, September and November. The Hope Fair is held in the ball room, on the 2nd floor.